Scientific advancements happen surprisingly fast nowadays. Scientists explore and research the ways people’s lives can become easier by using technology. These days the focus of science is on the future of traffic and transportation, namely, self-driving cars. Since these cars are still undergoing many tests and there are a lot of the unanswered questions about the way they function exactly, it cannot be predicted if people would be more happy or concerned about these cars being taken out to the streets. Self-driving cars will become our everyday life and reality. They will not be just some concept from films and tv anymore. Yet, a lot of the experiments and tests have to be done before being sure that these cars are totally safe for transportation. Researchers will have to do a hard job in order to make it possible. 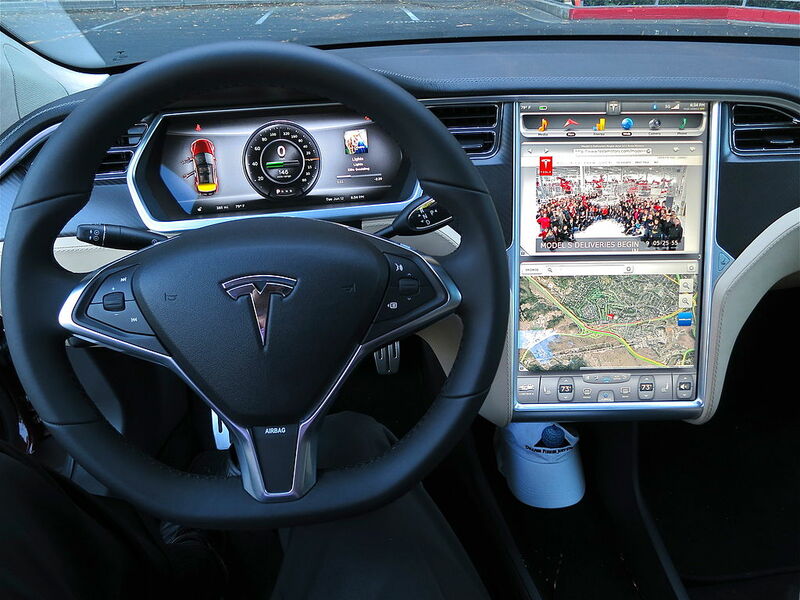 Tesla and Uber have already launched their versions of self-driving cars. They are pretty well developed, but their groups of researchers are still trying to make them more reliable and safe. Regardless of the fact that self-driving cars are not a finished project, we can already form an opinion about them as a concept. 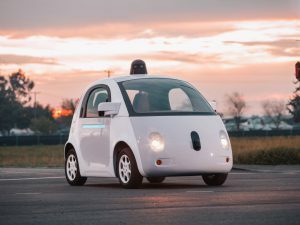 When thinking about self-driving cars, we can realize there are a lot of the advantages, but, of course, there are also some disadvantages. 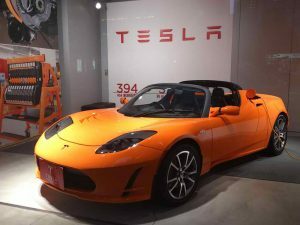 Are they better than traditional cars? In the first place, self-driving cars will reduce the pollution of the environment and they will save a lot of fuel. The second important advantage is that these cars will help the people who must travel a lot, due to their jobs, or those who like to visit new destinations. They will not be tired of turning the wheel, but they will be able to enjoy the trip and the landscapes that surround them while they travel. 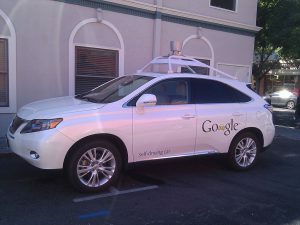 Another advantage is that by using computers and software the self-driving cars will be easier to fix when they encounter a malfunction. On the other hand, since these cars rely on a variety of sensors which help them calculate the distance of the cars and pedestrians around them and read traffic signs, there is a question if these computers always work impeccably. In addition to that, one more disadvantage can be also the price of these cars. Not everybody will be able to afford them because they will not be low-cost. Equally important, these cars will need perfect roads. Most of the roads are in bad condition, so they need to be adapted for the self-driving cars. This means that a lot of money has to be invested before these cars are taken out to the streets. All the things considered, all of these changes cannot happen in a blink of an eye. These cars have the built-in computers that help them move more efficiently than people. They use GPS to locate themselves. The first thing to remember is that at the moment the self-driving cars still need the company of people to inspect their work and to react if it is needed. The researchers are upgrading software in order to eliminate human factor and make traffic safer. The idea is to replace regular cars with self-driving ones in the not-too-distant future, because, in that case, the accident rate will be reduced. But there still remains the question of whether self-driving cars will make traffic easier to bear with or they will make it more chaotic.